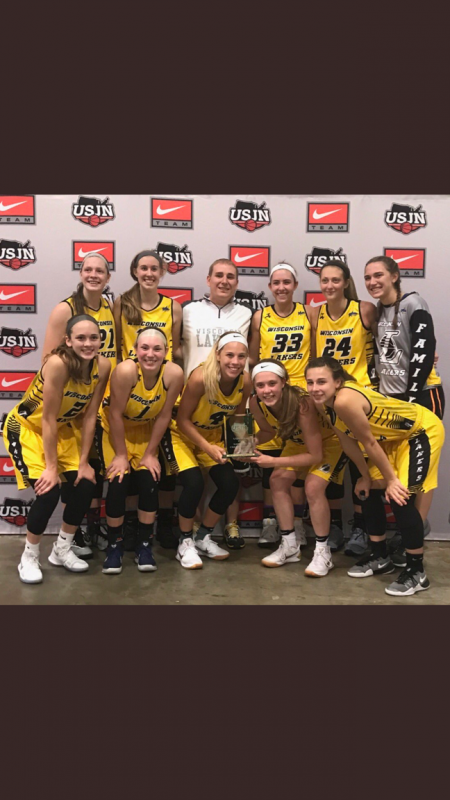 Wisconsin Lakers 11th White win the Platinum Division of the USJN National Championships July 22-25th going 8-0 to take home the trophy. This is one of many National events the Wisconsin Lakers have won over the last few years. This team was named up of 1- 2020, 5- 2019’s, and 4- 2018’s but wont didn’t play due to injury. Very impressive run. We will have Fall tryouts for our summer 2018 season August 27th, October 7th, and October 8th. Skill workouts can be used to evaluate players as well. The Wisconsin Lakers will be entering it’s 21st season. Please let us know if you have any questions and we hope to see you at a tryout soon. There is a one time tryout fee that covers all our tryouts $25 per player.